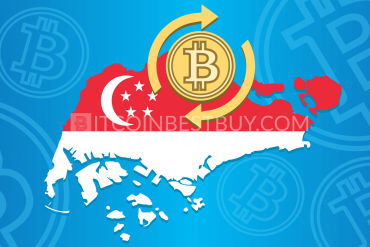 Where Should I Buy Bitcoins for PM? 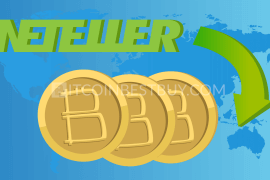 Apart from Skrill, PayPal, and other e-payment transfer systems, Perfect Money also has its own advantages, especially when concerning bitcoin trade. 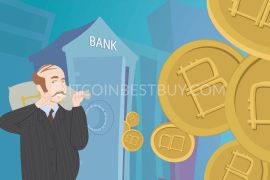 Stay put, as we take you through this guide on how to get bitcoins from Perfect Money. Choose a bitcoin exchange that accepts Perfect Money. Select a trader and find out his rating. Enter the number of bitcoins you want to buy. Choose Perfect Money payment method. Follow the instructions until the BTCs will not appear in your wallet. 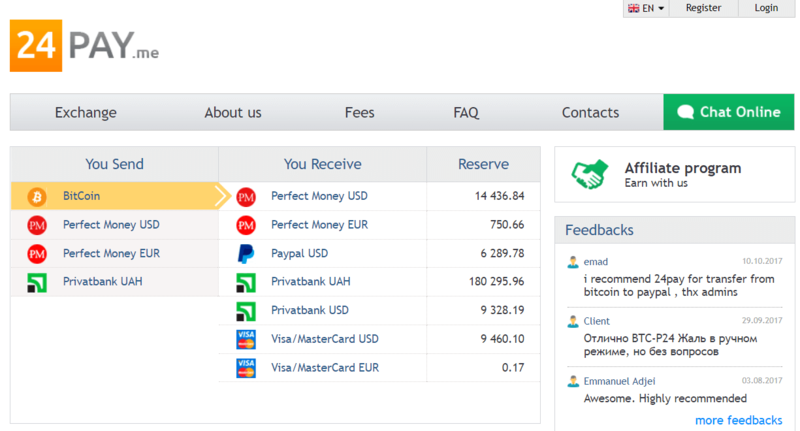 Perfect Money (PM) is an internet platform that provides various financial services. This site is based in Panama, and it claims to be an easy, fast and comfortable way to develop your money. It is not far from the truth, as users prove it in their reviews. 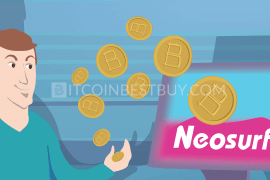 The “Bitcoin Wiki” resource describes it as a very good payment method for trading bitcoins for its zero fees and full guarantee of successful transfer. 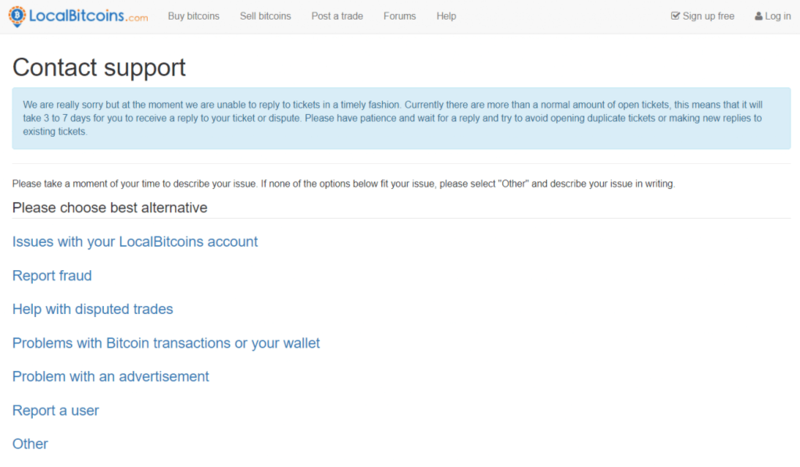 PM has no chargeback option, this is why lots of traders prefer to use it to buy BTC. Digital money exchanges and traders usually do not limit themselves to one payment method. Big competition on this market makes all of them extend the range of possible means to trade digital money. 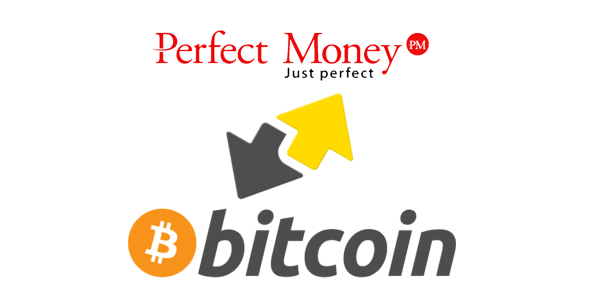 The most popular and trusted platforms use PerfectMoney among the supported internet currency systems. All the websites of BTC-e trading platform (including such domain names as btc-e.nz, wex.nz and wex.link) were shut down on November, 2018 by the U.S. government. In this article we will review some of those listed above as well as other popular traders. 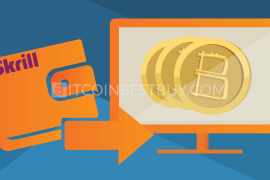 LocalBitcoins is a popular website where users from all over the world can buy and sell e-currencies. It plays a role of an escrow, guarantees the fairness and success of the trade. It was founded in 2012 in Finland, and now works in more than 240 countries. Thus, it is the oldest and the largest digital tokens exchange available. the site provides help desk support, and reliable forums where users can find necessary information. it is your responsibility to check if a particular seller should be trusted upon. The home page has the form where you fill in the amount and the currency you are going to spend, your country and the payment method. When you choose Perfect Money and press “Search”, you get the list of sellers in your area. In order to find information about the seller just click on his nick. To start the deal, press the button “Buy”. Then read the terms of the trade, note the number of bitcoins you want to get, and proceed to the transaction. Paxful.com is similar to LocalBitcoins. It is also a P2P system that makes trading virtual currencies easy and requires minimum verification. You can register there by providing your email or phone number, choose two security questions and use the exchange without any worries. The process is the same as with the previous trader. After you are logged in, you press the green button “Buy Bitcoin”, and then fill in the form, indicate how much you are going to spend, what currency you want to use, and what virtual wallet you prefer. Press search, and the system will find a seller for you. Here you can find information about each seller, general trade terms, minimum and maximum amount, and the price. In the help section you will find frequently asked questions, forum where other users share their experiences, and a live chat that claims to work 24/7. But some customers report that they had to wait for the answer to their question for several hours. 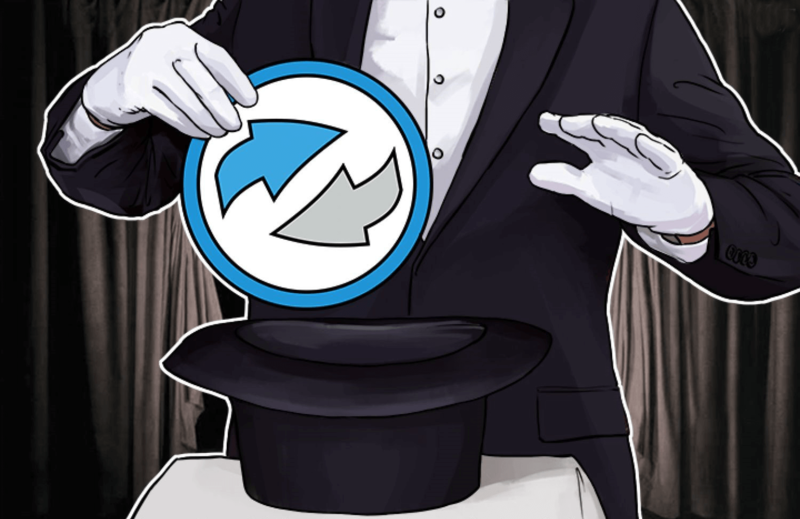 This trader takes less than 10% for its services and offers, as many users declare, and it is one of the easiest and fastest services on the market. PayBis (PB) owes its popularity to many favorable characteristics. It works with nearly all possible e-money systems. You can use it easily even if you have never done it before, as the design of the site is plain, and it takes a couple of clicks to complete the transaction. 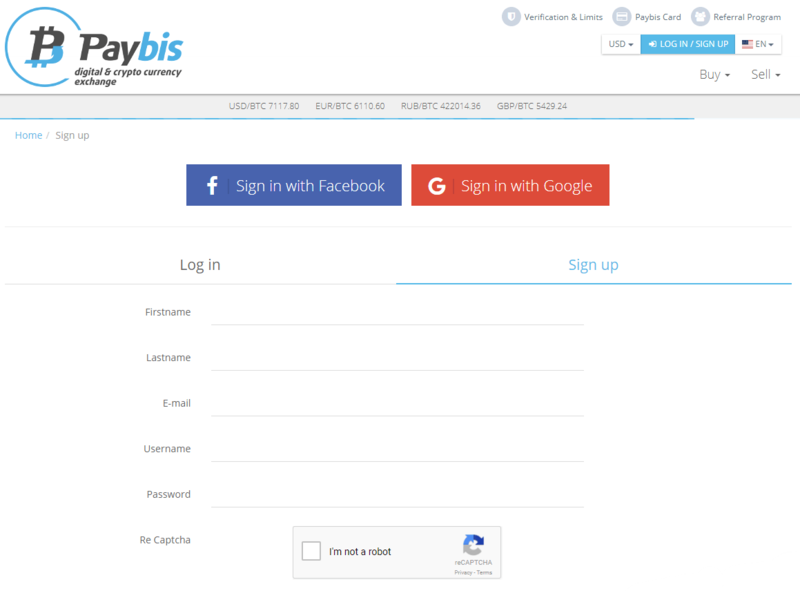 Another advantage of PayBis is an easy process of registration. Users have the right to choose what personal information to share. They can validate only an email address or choose more detailed verification, providing their passport details. Those, who choose the second option, have higher limits of the transactions. To trade PM to bitcoin on the PayBis platform, you need to choose Perfect Money as the payment method and type the number of coins you want to get. The system immediately shows how much money you have to deposit and the fees of PM, which is zero, and PB, which is 2.95%. After you press “Start Transaction” you have to indicate your BTC address, go through a couple of steps of the verification, give your PM wallet, and approve the payment. The trade is completed. The site www.godlux.com was once a popular site that traded Bitcoins, Litecoins, Payeer, Payza and other digital currencies. It was founded in 2006, and the expiry date was on September 16th, 2017. Now it is for sale. 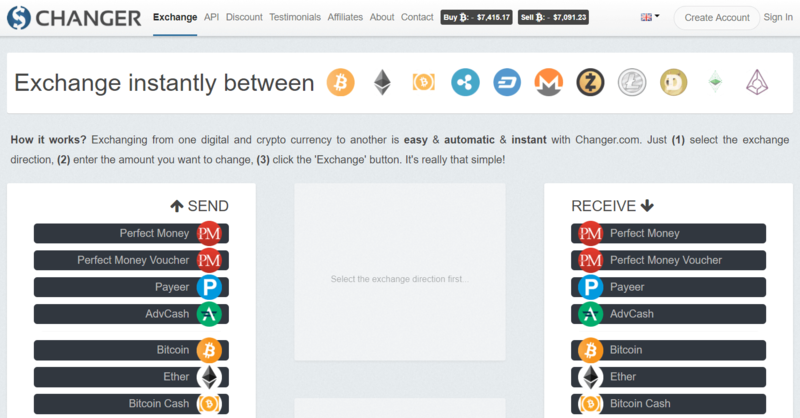 P2PChange is an instant automatic exchange of BTC, Litecoins and Payeer USD. Everything is simple, you choose what you spend and what you get, and accomplish the deal. 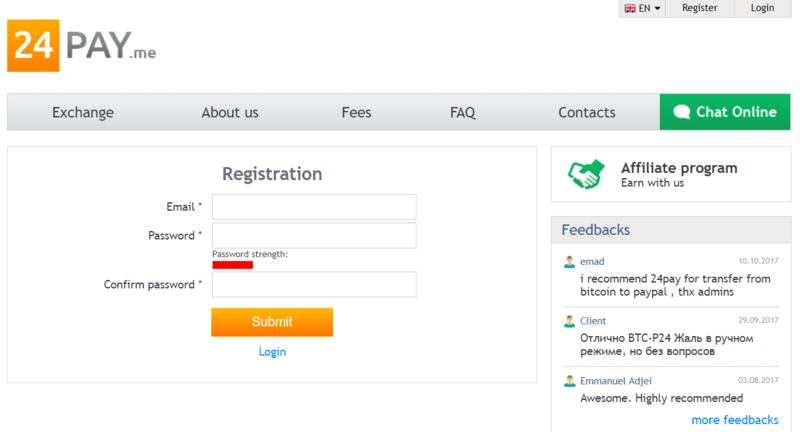 To register on the site you indicate and validate your email. When you log in, press “Exchange”, and choose the direction of the trade. On this page you give the BTC address, and on the next tier – your PM wallet. This exchange was founded in 2008 and since then gained in popularity a lot. The reports and reviews are mostly positive, users refer to 24Pay as to a quick, simple service, which saves anonymity and charges low fees. The site is available in three languages — English, Chinese and Russian. Registration takes a few minutes. You can make a transaction without registration, this way you will have to verify your email while making the purchase. When you are in, choose “Perfect Money USD” and press “BitCoin”. 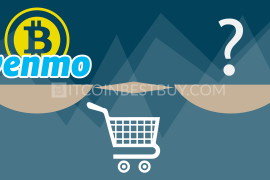 You will be redirected to the deal consummation page where you have to write the address of your BTC wallet and PM account, and complete the purchase. The site has no hidden fees, you can see the price on the trade page. The transaction time depends on payment methods and directions. The exchange has a decent customer support service. You can use chat or communicate via Skype with a real person, or ask a question by email. All transactions, as well as the information about your wallets, are highly protected. The site uses the HTTPS protocol, and all information is securely encrypted. 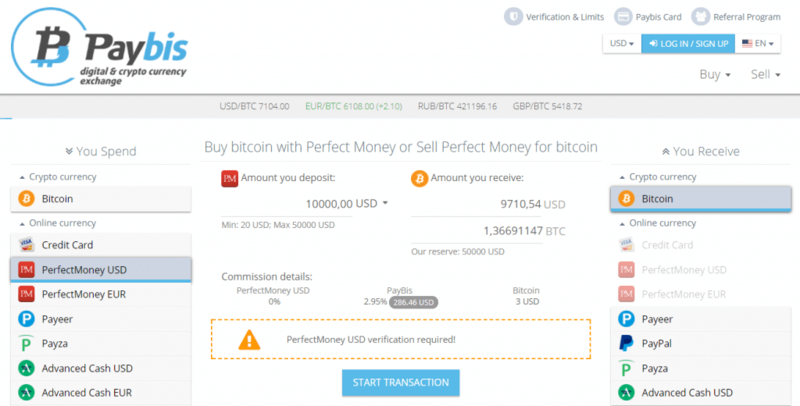 PM2BTC.me has serves to convert Perfect Money to bitcoins. The possibility to choose other directions was added recently, but the list of supported currencies is very limited. 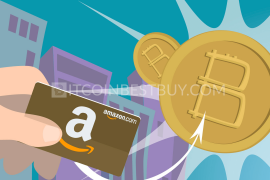 You can buy BTC directly or through the e-voucher. No registration needed, you just indicate how much PM USD you want to spend and provide your BTC address and email. The rate is given on the home page. It is an instant exchange for e-currencies that supports a wide range of payments and sells all popular digital money. Check off the corresponding boxes in the “Send” and “Receive” sections. 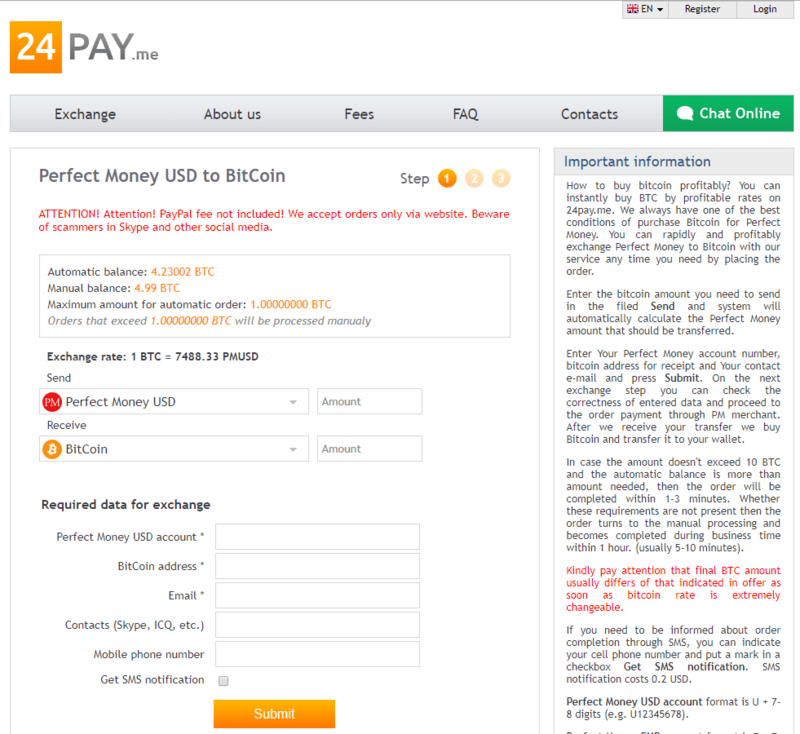 You will see the exchange rate, and the fields to type in your BTC and email address. Press “Exchange”, then verify your PM wallet and get the digital coins. There are a lot of positive testimonials from the users, Changer exchange is held in high repute due to a qualified help desk support, guaranteed successful deals and ease of use. 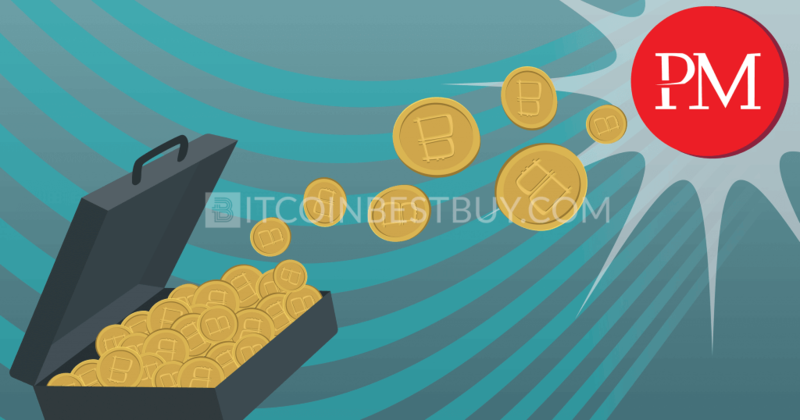 If you have just started using BTC and have no idea how to find the best way to purchase them for Perfect Money, our site BitcoinBestBuy will guide you. 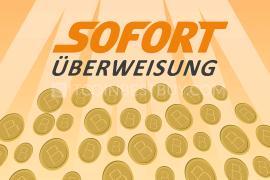 We are the best source of knowledge about bitcoins. Here you can find solid information about the rates, fees, differences, and unique features of the most popular and less known sites. This information will help everyone choose the virtual money exchange that satisfies his or her requirements. Buying Bitcoin with Venmo: Is It Worth It?